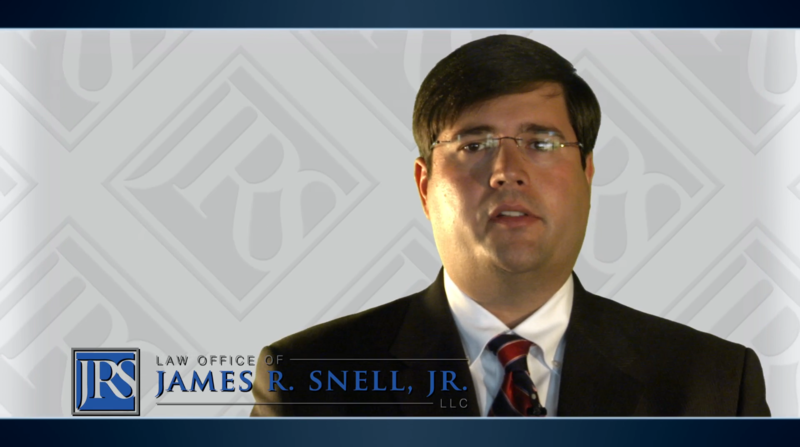 Contact our firm today if you or a loved one have been hurt in an accident or by a dangerous product. 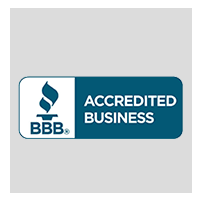 We have the experience, results, and drive to achieve your best possible outcome. We help people and their families obtain settlements for medical bills, lost-wages, and injuries. There’s no obligation to check with us before making any decision about your case. We’ve seen over the years how careless people and insurance companies act to try to manipulate situations for their own gain. 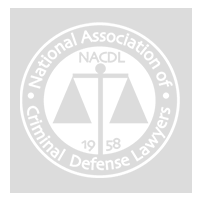 We’re here to help make sure that our clients are treated fairly, and receive the benefits and payments they’re legally entitled to. Focus On Recovery. Let Us Handle the Complexities. After suffering from a serious accident, it can feel like your entire world is spinning out of control. Now, suddenly you have to worry about medical bills, lost wages, permanent impairment, and supporting yourself and family in the future. We advise you not to trust the advice of the insurance company. 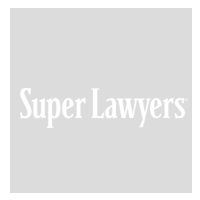 The insurance company representatives are quick to contact injured people who do not have legal representation. If they can get to you quickly enough, they hope you will settle for a minimum amount—ultimately saving the company money. 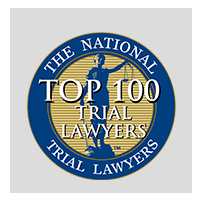 If you have questions about any injury law matter, or you want us to help you with your case, then contact us today for a free consultation. You can contact us 24 hours a day for evening, weekend, and hospital appointments. 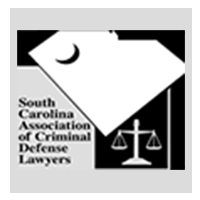 Our firm accepts cases throughout South Carolina, including in Columbia, Newberry, Aiken, Orangeburg, Spartanburg, Lexington, Saluda, Charleston, and surrounding areas. Your case is important to our personal injury law firm. Therefore, we can place your case as a high priority. 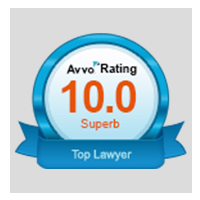 Please do not hesitate to contact us to get started with a free review of your case. Any result that the Law Office of James R. Snell, Jr., LLC, or its attorneys may achieve on behalf of one client in one matter does not necessarily indicate similar results can be obtained for other clients. The information on this website is for general information purposes only. Nothing on this site should be taken as legal advice for any individual case or situation. This information is not intended to create, and receipt or viewing does not constitute, an attorney-client relationship. © 2018 All Rights Reserved.